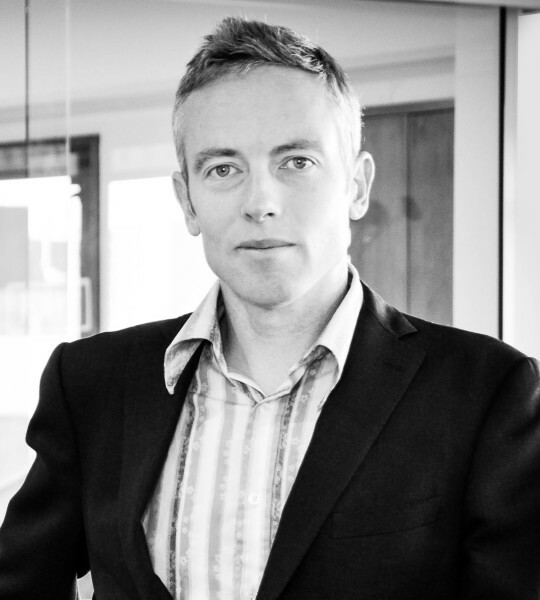 Rout Milner Fitchett is currently owned by two lawyers Craig Morice and Robert Fitchett. 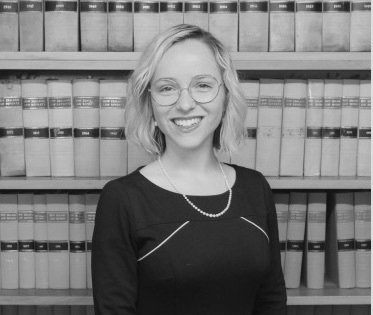 Both concentrate their work on commercial transactions and conveyancing - together with the associated fields of trusts, estates and family advice. 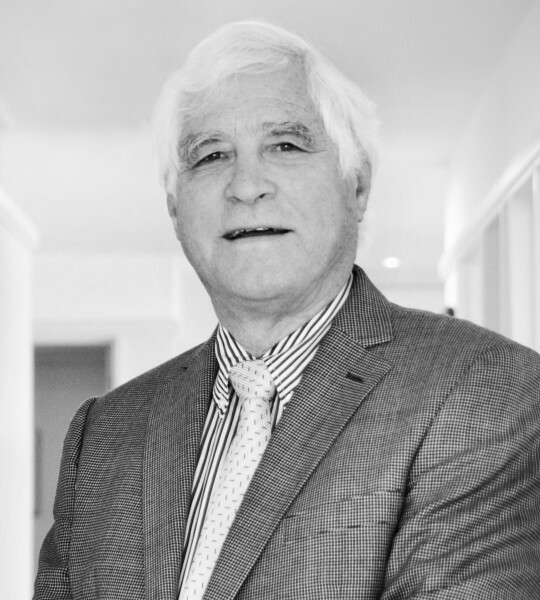 The partners carry on a firm which has been in existence since the 1880's; but the Fitchett involvement started with Ivan Fitchett coming to New Zealand in 1946. He was joined in the firm by his son John Fitchett in 1970, and John (having retired from ownership of the firm in early 2015) remains as a consultant. Rout Milner Fitchett is committed to providing clients with rigorous, timely, friendly and cost effective legal services. Many thanks for your excellent service. You dealt with everything in a very prompt manner which was very refreshing (in comparison with our UK service). I enjoyed working with you and was impressed with your understanding, empathy and professionalism towards my client during a very traumatic time in her life. 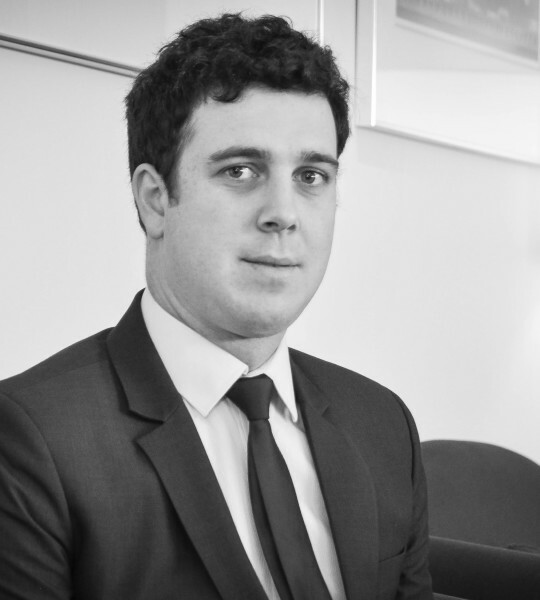 The client Jenavi has been very satisfied with Craig because he is a competent solicitor. He was on time with his appointments with us and there were no problems contacting him . He always responded quickly when we asked for an appointment or when we emailed him. Thanks for all your help and advice, it was very much appreciated, see you on the street! Many thanks for your advice and guidance through my recent employment situation. Your cut to the chase style and easy manner was very much appreciated. Mum and dad have asked that I send a quick email to you to pass along their thanks for all the work you did on getting their case settled. It has been a huge relief to them to have the matter finally dealt with and for them to feel like they can move on from the drama. Personally, I'd also like to pass on my thanks as I have seen first hand the stress they were under. The settlement is both a moral and financial victory in many regards for them and I cannot thank you enough for your efforts. Hopefully we'll not need legal services in the Nelson district again - but if we do, your number will be the first we call.